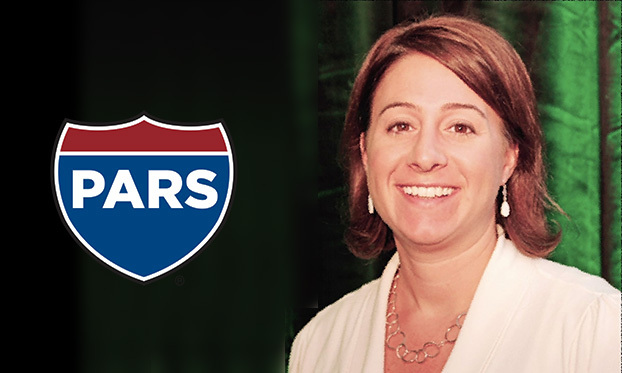 We recently met with Lori Rasmussen, president of PARS and chairperson of Women in Fleet, to talk about the Women in Fleet group that she and other fleet professional women created several years ago. Lori, let’s talk about Women in Fleet, giving us some background on the group. Women in Fleet was created a couple of years ago by a group of women with the purpose of creating a network and environment where women can go and utilize the resources of the women in the group. The group came to AFLA when I was the AFLA president and said, “We have this idea. Is AFLA willing to help us?” I thought it was a wonderful idea so I came on board with the group. Over the past couple of years we have developed speakers at both NAFA Fleet Management Association and AFLA conferences with content that we think would enrich women. In addition, we have been working on webinars on fleet related topics, but also personal topics, topics that may help somebody in their professional career, as well as their personal career. The purpose of Women in Fleet is not to separate women; women have worked so hard in this industry for equality with men, but to create a group where we can support other women, new women in the industry, and pair them with veteran women in the industry. It is a resource to help someone if she needs help with something or just needs coaching. When I first joined the fleet industry, a veteran fleet manager took me under her wing, mentored me, and helped me get really comfortable within this industry. That is one of the reasons why I am involved in Women in Fleet. I feel it is my duty to pay it forward, to be there for other women in the industry, as well as to help them if they have questions or if they are unsure of something and to just be a mentor and be there for them if I can be. How can a woman get involved with Women in Fleet? What would a volunteer’s role be? One of the important things that the Women in Fleet group is trying to do is create a mentorship program to pair women with new women into the industry. In addition, we sponsor many educational sessions. At the recent AFLA Conference we had Ann Fandozzi speaking on her experience as a woman in the automotive industry. We also hold webinars and last year did a book club. We read ‘Lean In’ and talked about the book, how it related to our own lives and how we could take some of the things that she mentioned in the book and implement them. What is your role with Women in Fleet? I am the Chairperson and I am working with Carolyn Edwards, Strategic Account Sales Vice President at LeasePlan USA, and another group of wonderful women. What we do is we try to look for volunteers to become a part of the group in addition to planning the education sessions. We meet once a month and we look at certain topics that we feel would be a benefit to the women in the group, both from a professional or personal standpoint, or current topics that are currently affecting the fleet industry.